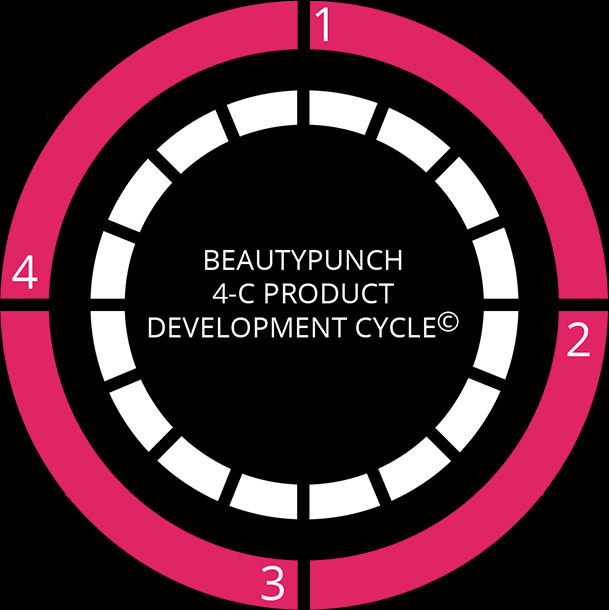 The global beauty industry is in the midst of radical change and also at the dawn of a new era. New target groups are evident everywhere. New niches. New markets. New additional benefits. 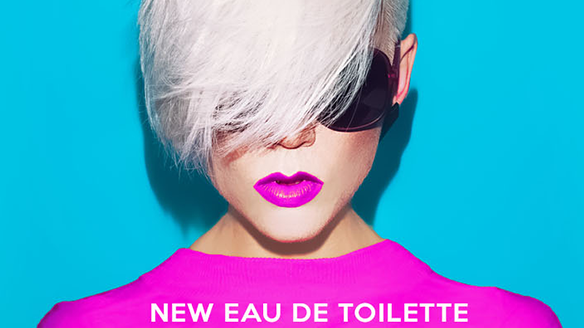 The beauty market has never been as open to innovation as it is today. New target groups are evident everywhere. New niches. New markets. New additional benefits. 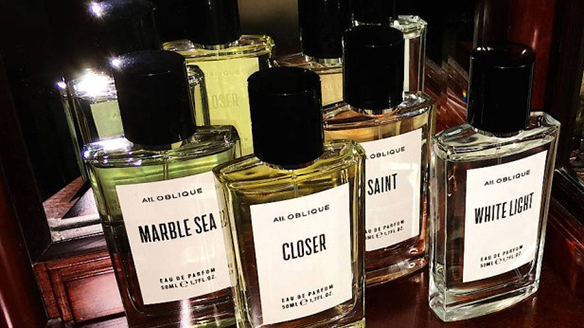 The beauty market has never been as open to innovation as it is today.We are witnessing the emergence of a whole new generation of perfumes and beauty products from outside the usual fashion, lifestyle and celebrity milieus. 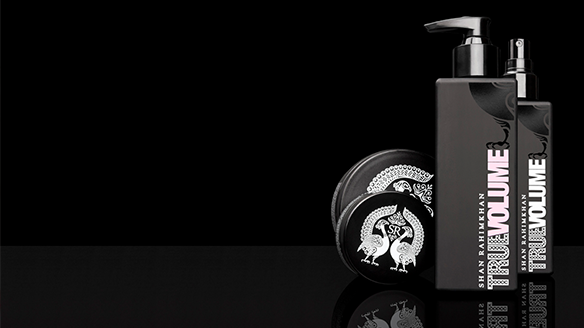 Inspiration comes from Asian beauty rituals, the diverse worlds of pop culture and the inexhaustible sources of nature or the imaginative conceptual world of a perfumer and the innovative power of formulation technicians. The desire for original ideas is growing. Consumer needs are becoming increasingly complex and multifaceted. A new definition of luxury is emerging. 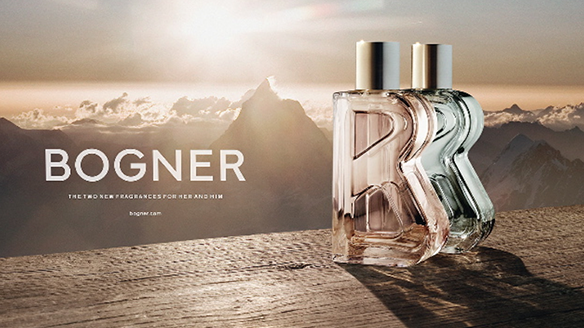 Consumers are looking for authentic brands, imaginative concepts, perfumes that surprise and products that amaze. 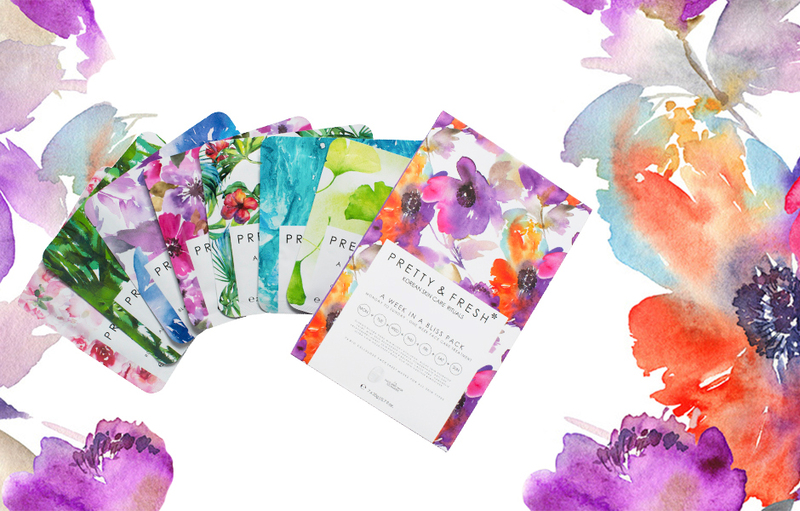 A whole host of fascinating brands have the potential to thrive in the perfume and beauty market. They can benefit from the emotional added value entailed in this refinement. The future is here. Opportunities abound to gain a foothold in the new luxury, prestige, mass and bridge markets. Independent. Visionary. 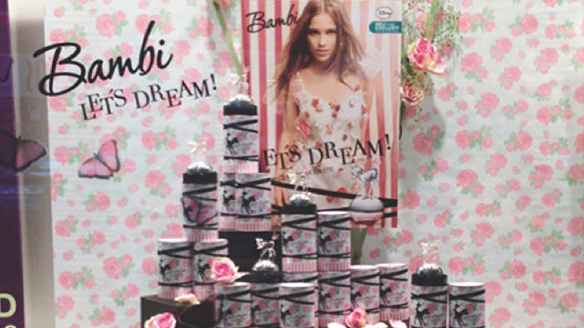 A perfume and beauty brand building company that offers more than just creative concepts. 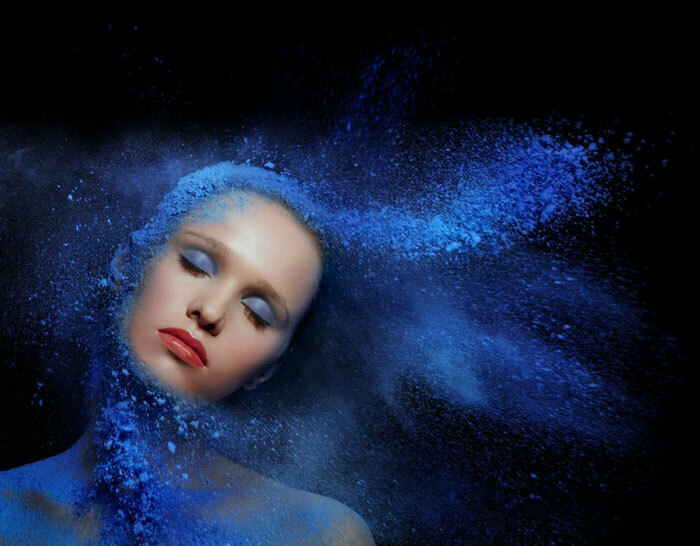 We formulate, create, design and manufacture top-quality products for the perfume and beauty markets of the future. 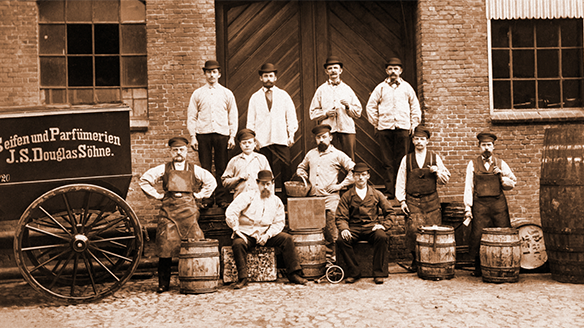 From innovation to production. We also deliver the associated commercial marketing and distribution concepts. 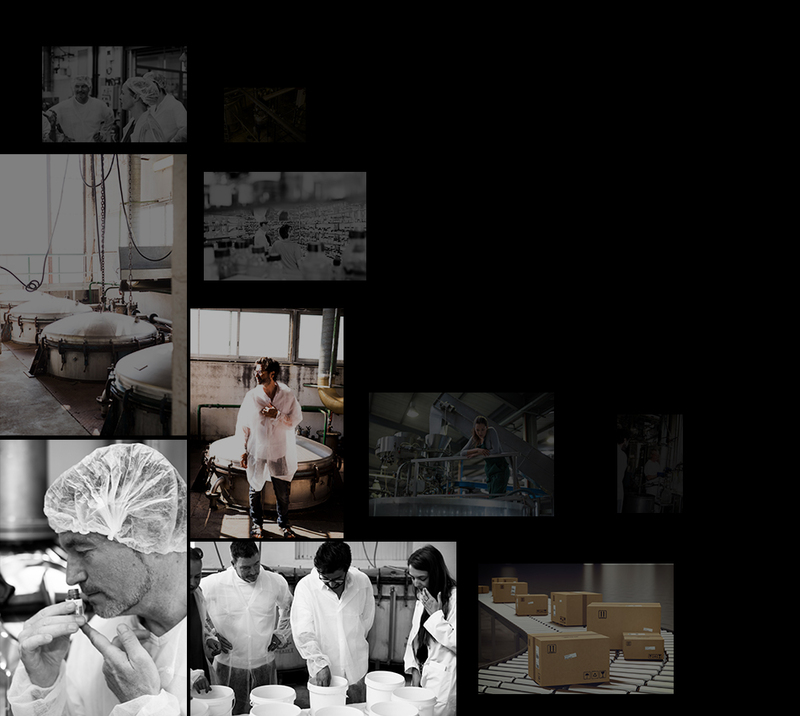 We work with an international network of creatives, designers, perfumers, photographers, production managers, formulation technicians and distributors. We have the necessary key contacts to offer you turnkey and tailored solutions and products. More than 360 degrees or a business module. 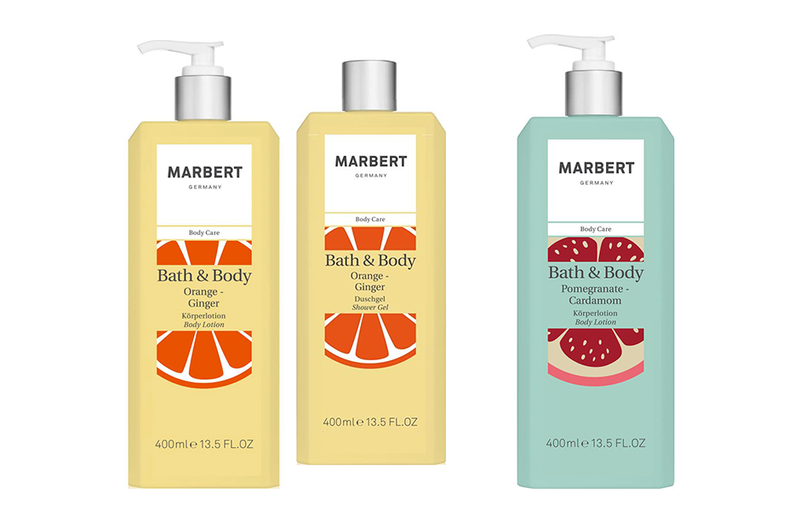 Business consultation or shelf-ready products. We are always discerning and holistic in our thinking. 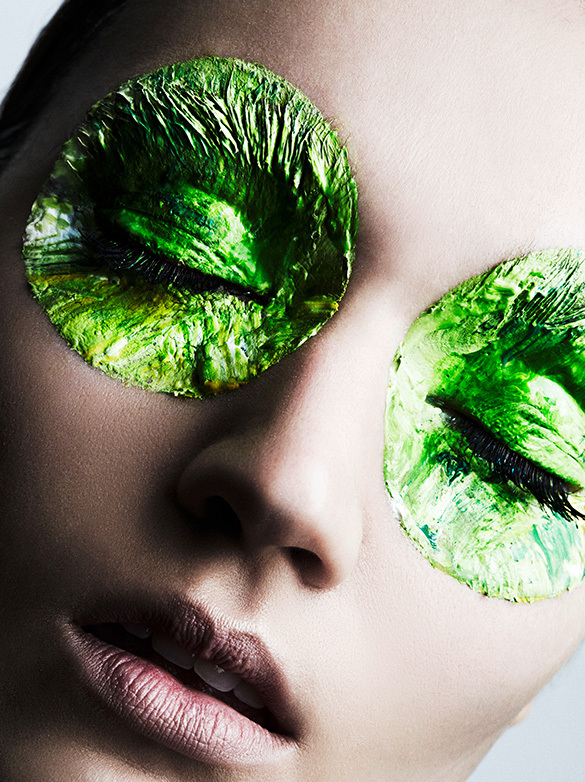 There are lots of exciting brands whose potential in the beauty market has not yet been discovered. The markets are open for new ideas. Dream louder. More than 25 years of perfume and beauty management. Consultation with renowned cosmetics manufacturers. 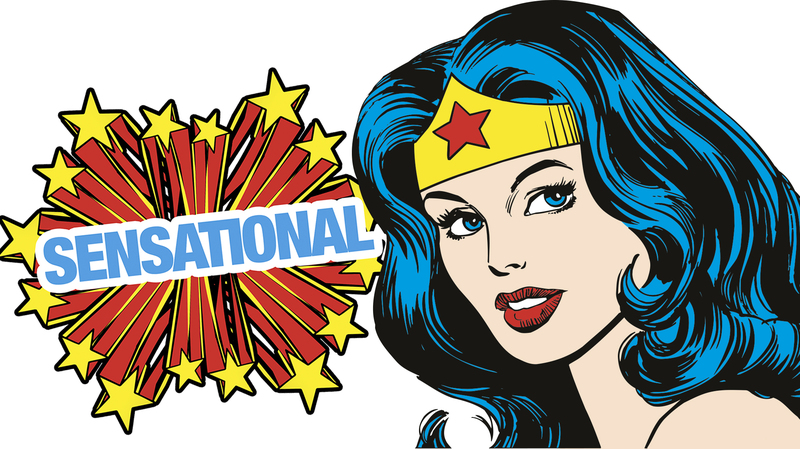 Global hair care knowledge. Comprehensive market research in Asia, North and South America, the Middle East and Europe. Interdisciplinary knowledge of the media and communications industry. Service and consultation professionals. 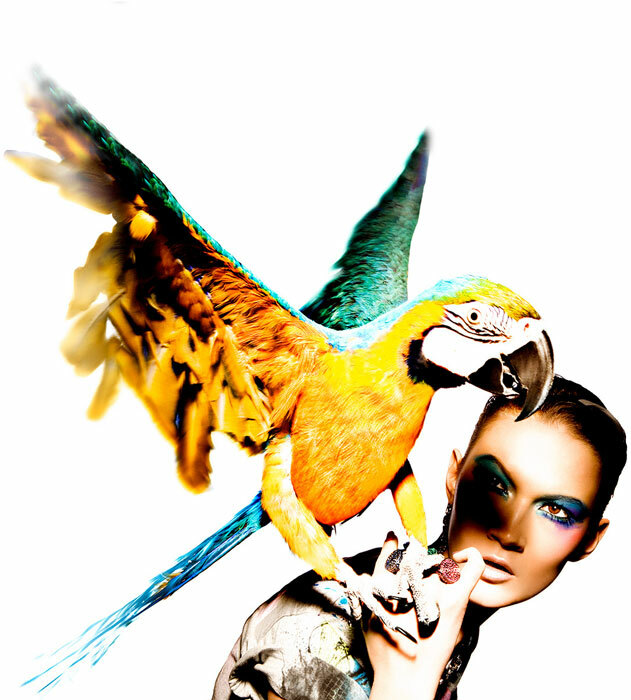 Magical ideas, tailored development and supply of luxury and quality products. Creativity must be targeted strategically and conceptually. No future without a past. Creativity must be targeted strategically and conceptually. Concepts must be placed in context. This requires strategic expertise and marketing discipline. 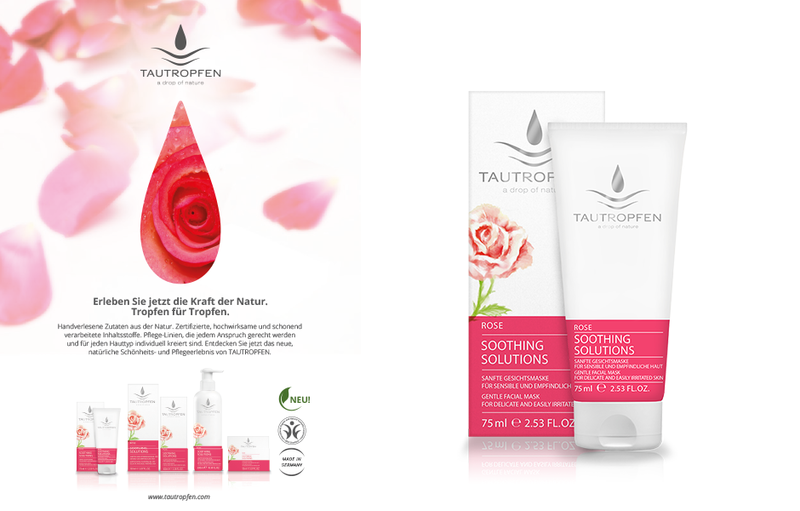 We use efficient tools, specially developed for the perfume and beauty market, such as the Emotional Navigator©. 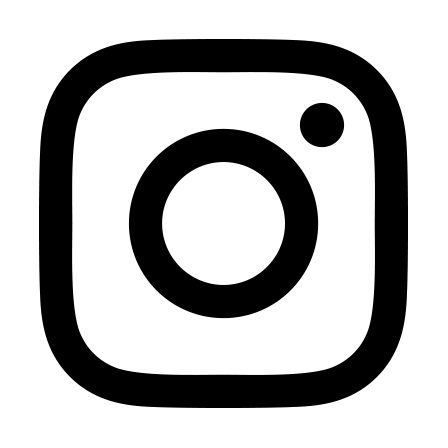 the Olfaktogram© the Beauty Brand Builder(BBB)© and the Brand Cycle Management ©. They are the bedrock of the creative process. graphic designers, photographers and production managers. Design requires a holistic, practical and critical way of thinking. Good design calls for culture, art, technology, ergonomics, science and market knowledge. By heightening the senses, we develop an ability to think ahead and to create something new. Inspiring leitmotifs. Strong branding. Impressive Corporate Design. Poetic forms. Practical solutions. Innovative materials. Surprising graphic design. Magical prints. Pixel-perfect layouts. Precise prototypes. 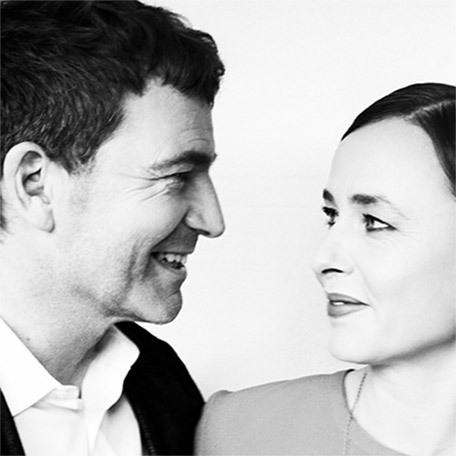 Fresh ideas – quickly brought to life. 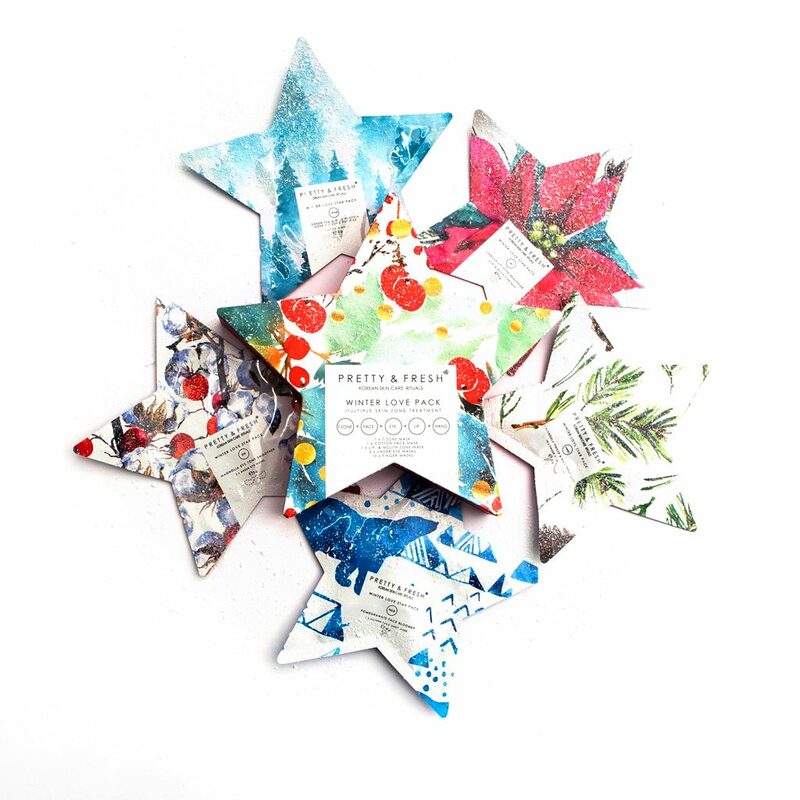 We work with selected designers, packaging developers, graphic designers, photographers and production managers. 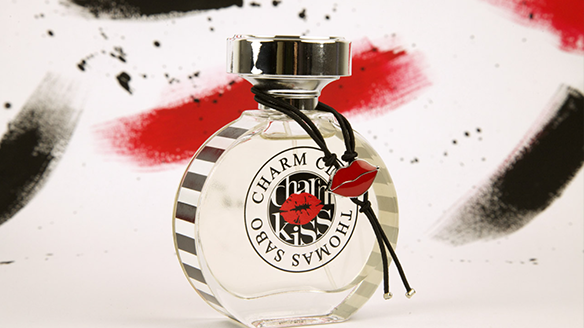 We are fascinated by perfumes and beauty products that amaze us. A beautiful festival of happiness for all the senses. Because that is true luxury. 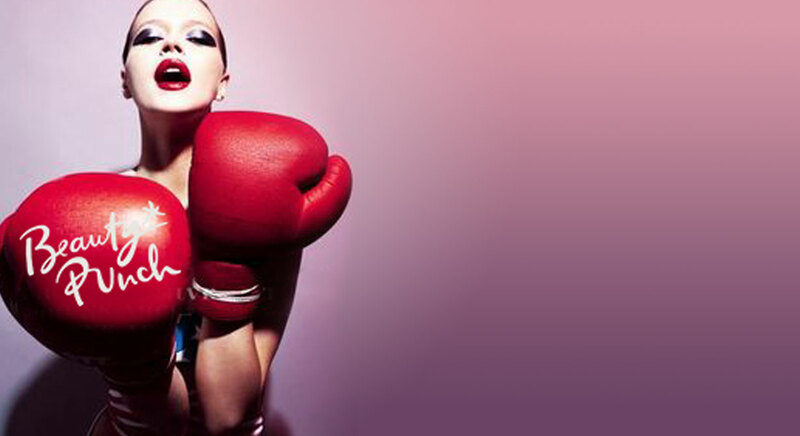 Intense emotional experiences are important when creating experience brands. And perfume is the perfect solution, making its way as it does through the nose directly into the heart of the consumer. 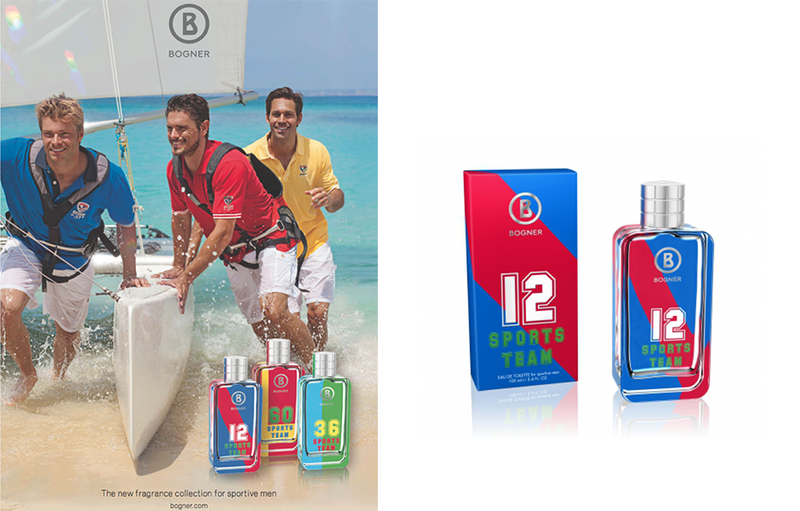 Scent is the greatest power factor that a brand can mobilise for itself. It triggers two-thirds of the emotions that a person feels on a daily basis. 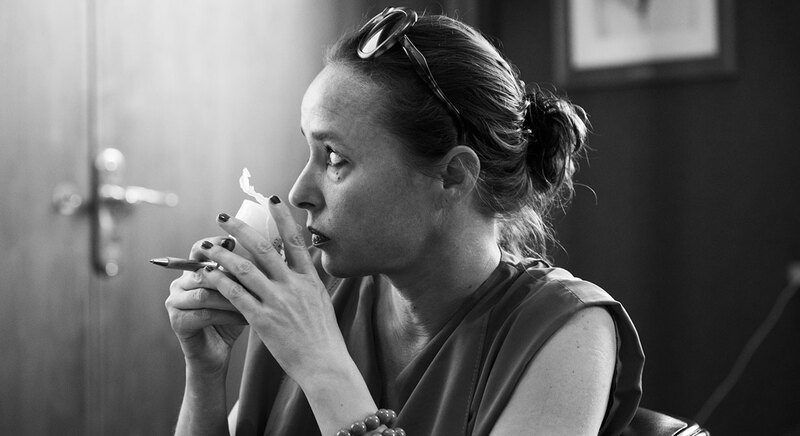 Active at all times, the sense of smell is inextricably linked to moods, feelings and memories. 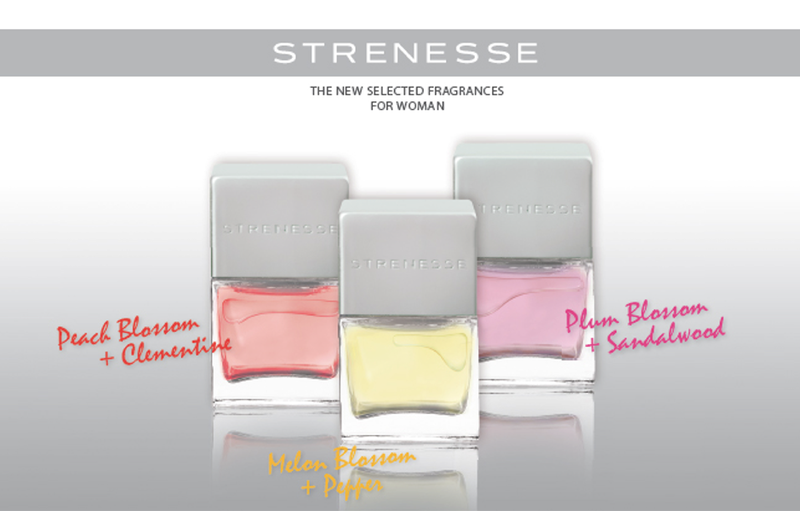 But “perfume”, “corporate aroma”, “fragrance signature” or “unique smelling proposition” can only be defined with respect and knowledge. 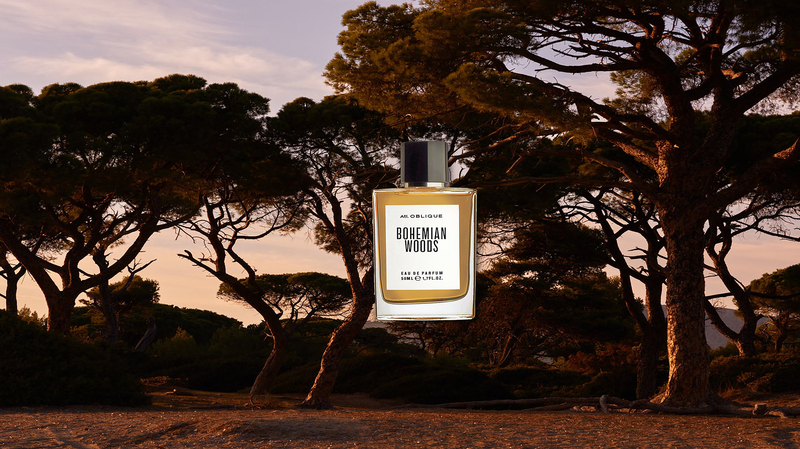 It is important to carefully harmonise the use of scent with the other senses and to integrate it into the entire strategy of the brand, the concept and the design. 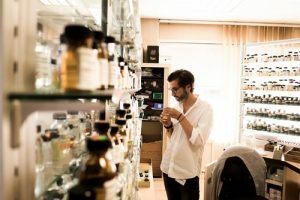 We work with the leading international perfume houses, laboratories and perfumers in Paris, Grasse, London, Hamburg and Berlin to discover exciting new molecules. 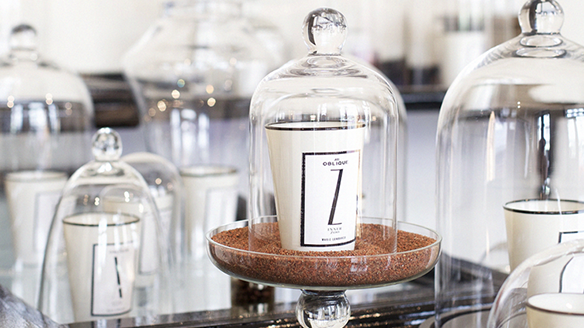 We create unique olfactory compositions for you and your brands that tell their own exciting scent stories. 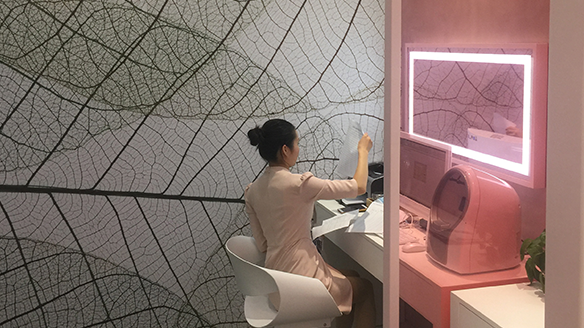 International partner companies and a network of world-renowned scientists, dermatologists and formulation technicians develop your formulas according to your needs and those of your clients. 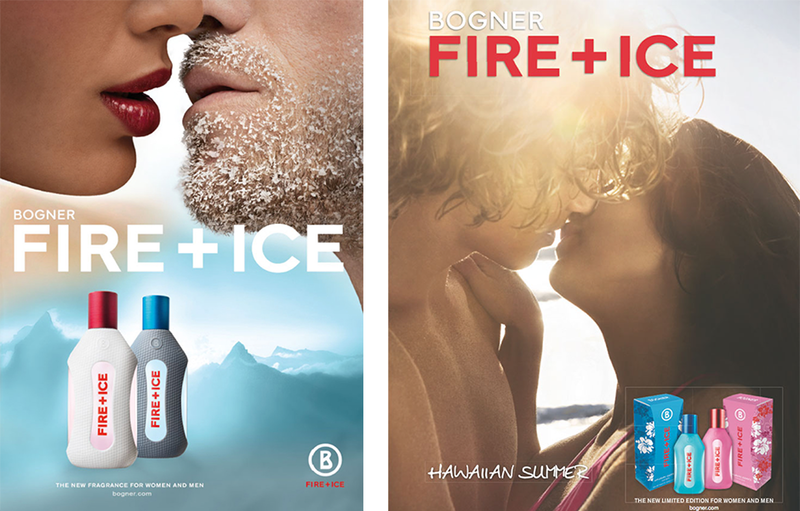 Ensuring consistency with your brand and your concept. 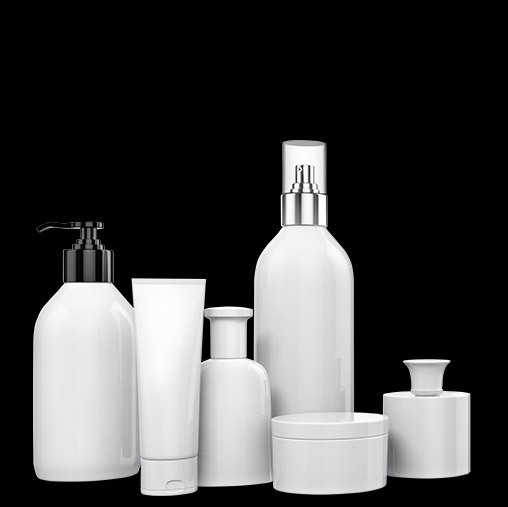 Whether these are functional body care products, effective hair care and styling formulations, cosmetic skin care solutions or natural, “green” cosmetics that have BDIH (Federal Association of German Industry and Trade) certification. Global procurement of materials and active ingredients. Modern production plants, flexible mixed services, excellent manufacturers and specialised high-tech partners. Highest European standards of quality and safety. Sufficient storage capacities and efficient logistics systems. Deliveries “on spec”, “on time” and “on budget”. Marketing strategies, advertising campaigns, promotional events. Showcasing product shelves, viral campaigns, merchandising campaigns, display window decoration. The daily battle at the point of sale – which has long since also become a virtual battle – is not for the faint-hearted. The future is decided here again and again. Day after day, click after click. New opportunities constantly arise. We work with key retail contacts and selected partners, distribution teams, sales managers and agencies throughout Europe to achieve market success. We come up with ideas and advise on launch strategies. We organise expert partners to execute and implement these strategies in the market. The future is green. 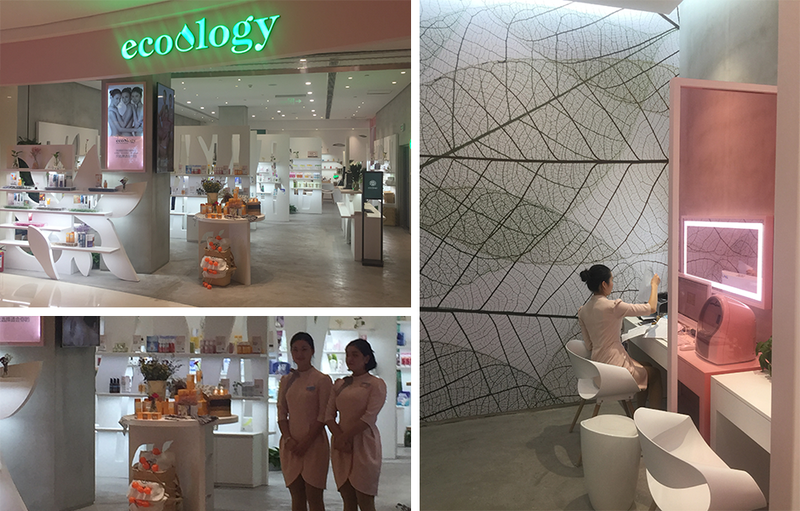 Around the world, there are three key growth segments in cosmetics and body care: 1. K-beauty. 2. Hi-tech beauty. 3. Green beauty. Discover the possibilities. We develop tailored products for you. They are free from synthetic colour, scent and artificial preservatives; no silicon, PEGS, parabens, sulphates or petrochemicals are used. 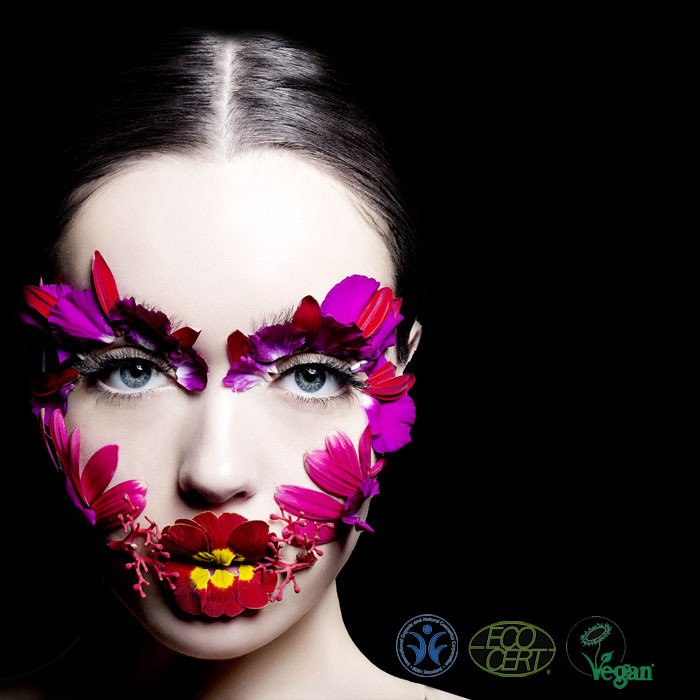 Where possible, the plant-based materials are certified organic products or are close to nature or “identical to nature”. 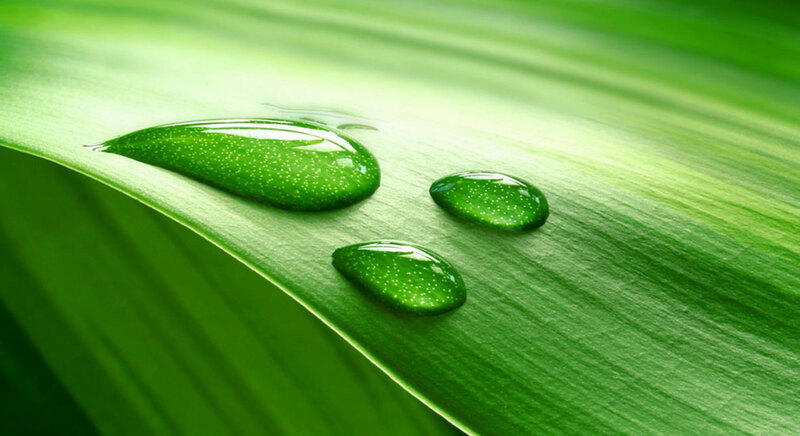 We work with pure, natural essential oils that have antiseptic, antibacterial, antiviral and skin clarifying properties. Independent institutes certify the products. 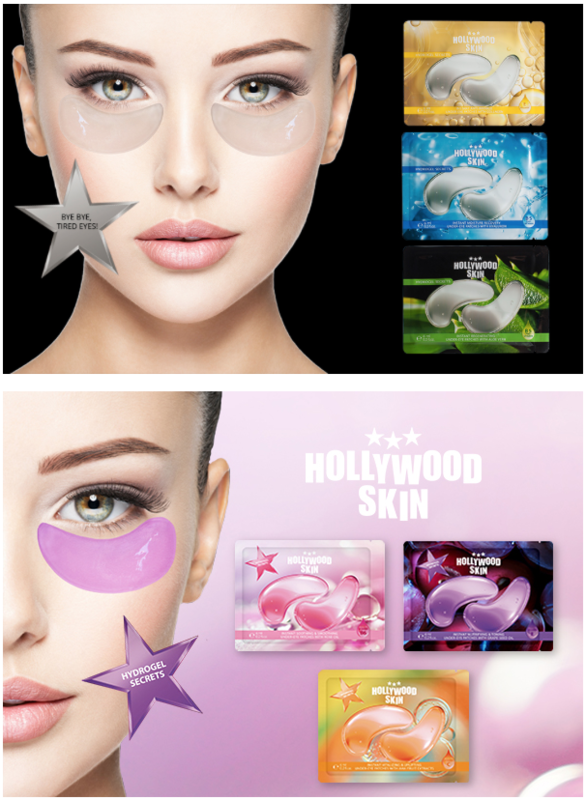 Hydrogel Secrets launches four innovative hydrogel face masks designed for specific skin needs. 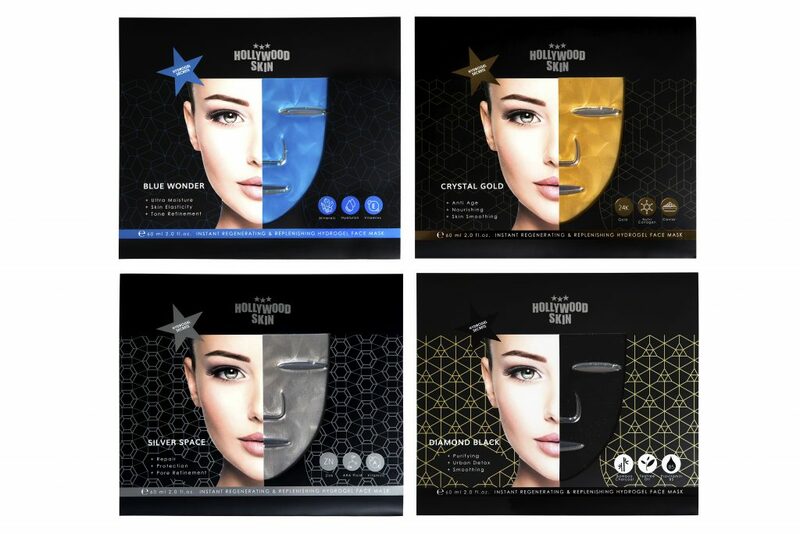 They provide immediate skin regeneration and are enriched with precious active ingredient complexes of minerals, collagen, zinc, 24K gold, caviar, minerals, hyaluronic acid and vitamins. 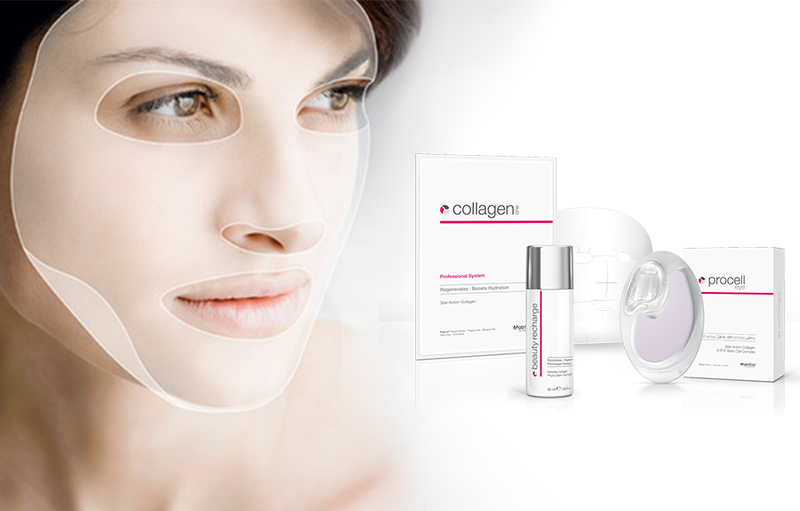 Perfect Youth Solution launches three innovative products that have been developed as a targeted anti-aging solution. 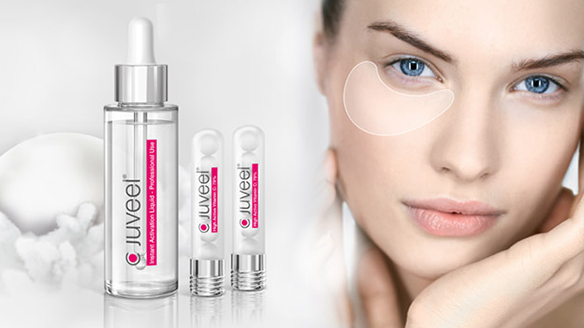 They provide immediate skin regeneration and are enriched with a precious active complex of 24K micro gold, caviar extract, collagen and vitamins. 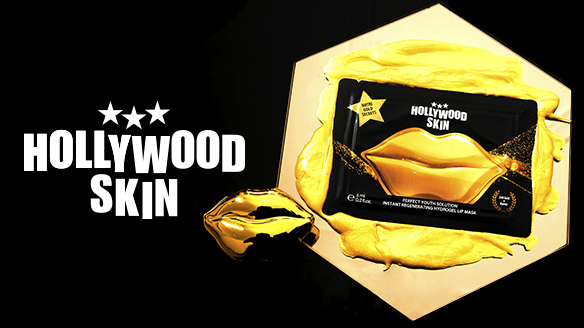 Discover the glamorous Gold Foil Face Mask, the instantly regenerating Golden Hydrogel Eye Pads, and the irresistible Golden Hydrogel Lip Mask for immediate lip balancing and smoothing. Time to celebrate! 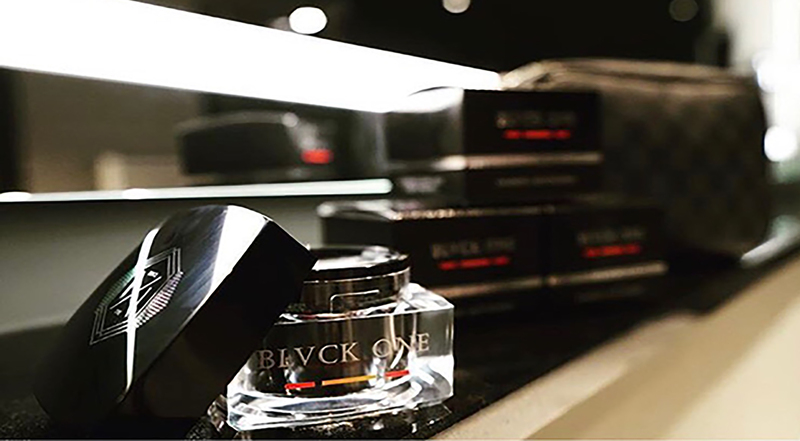 The innovative hair wax, which acts on an activated carbon base, convinces with its matte look and strong hold. 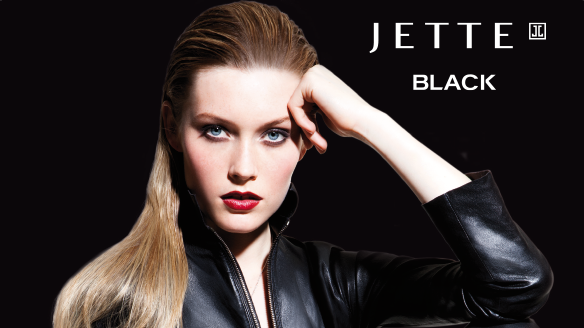 The innovative hair wax, which acts on an activated carbon base, convinces with its matte look and strong hold. 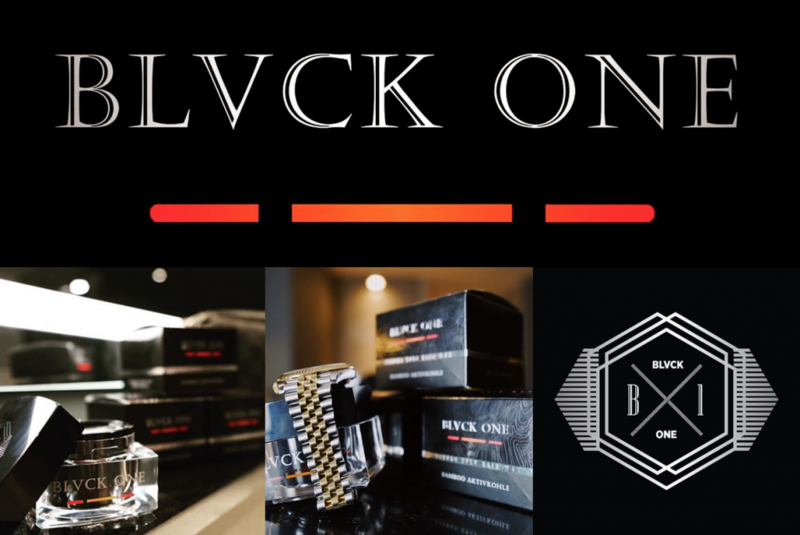 Blvck One is the ideal „everyday“ wax and convinces with its selected and high-quality ingredients. 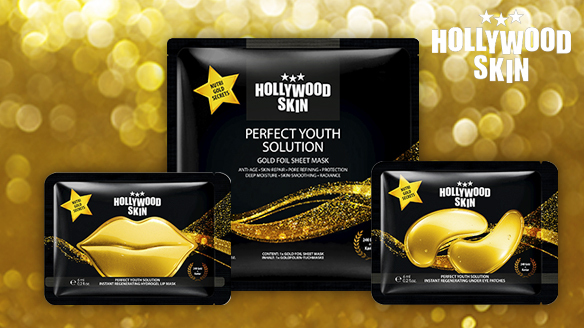 Golden Times: HOLLYWOOD SKIN Perfect Youth Solution launches three innovative products! 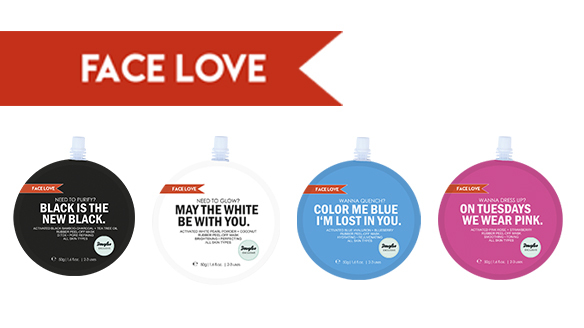 The PRETTY & FRESH „WINTER LOVE PACK“ is the loving gift and the perfect all-round solution for systematic skin care in the cold season. 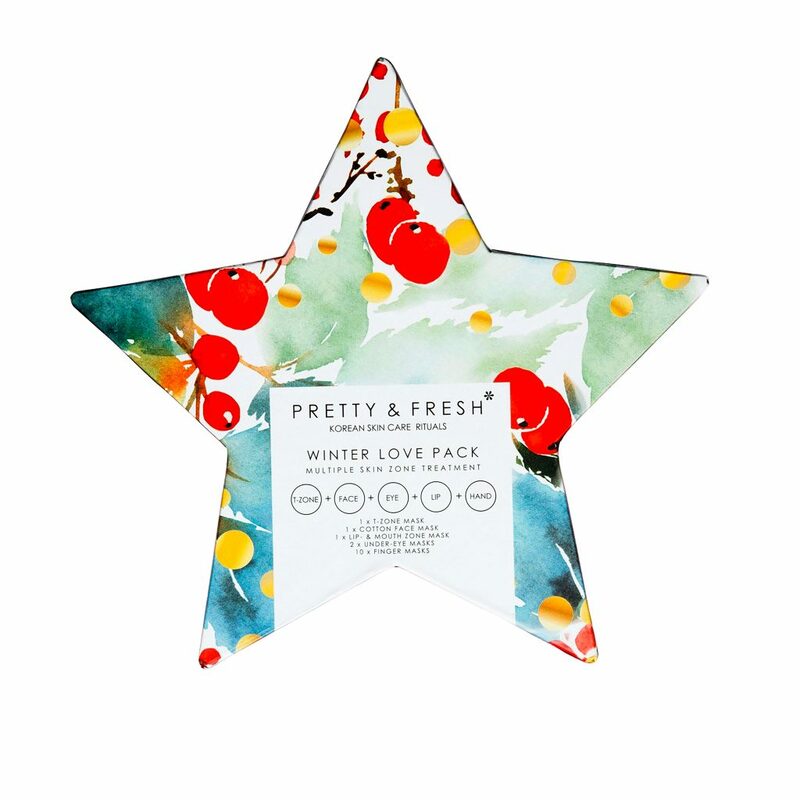 The PRETTY & FRESH „WINTER LOVE PACK“ is the loving gift and the perfect all-round solution for systematic skin care in the cold season, which responds to the specific needs of particular skin types and can be used as needed: From the nose to the fingertips. For all skin types. 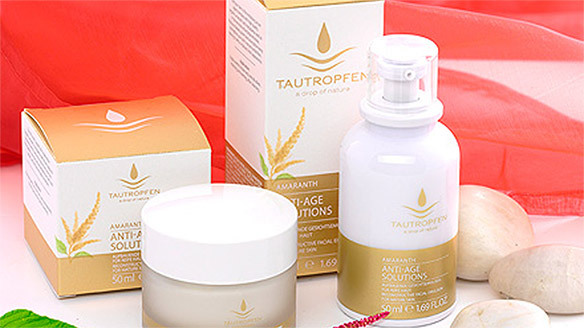 5 steps for a radiant complexion and supple skin full of energy and vitality. 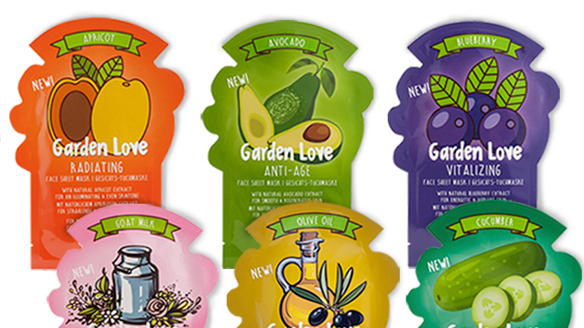 Multi-Fruit Peel-Off modeling masks for self-mixing! 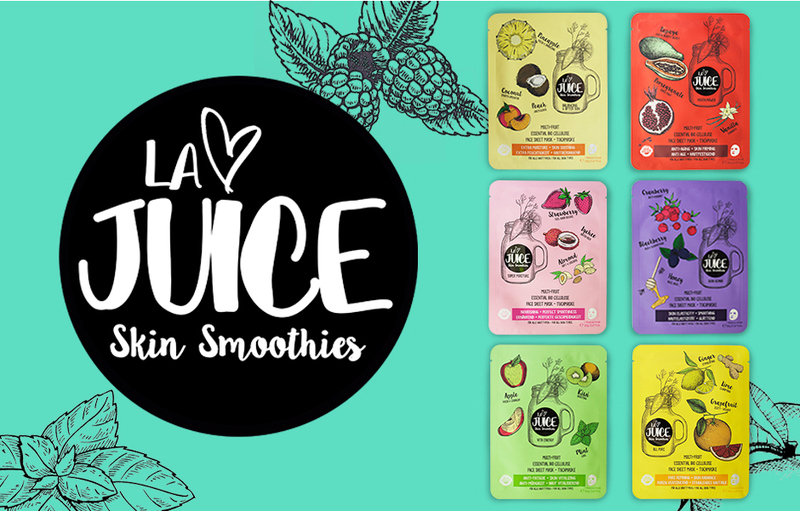 LA JUICE launches two multi-fruit peel-off modeling masks: Instant Super Moisture Multi-Fruit Mix and Instant Skin Repair Multi-Fruit Mix. 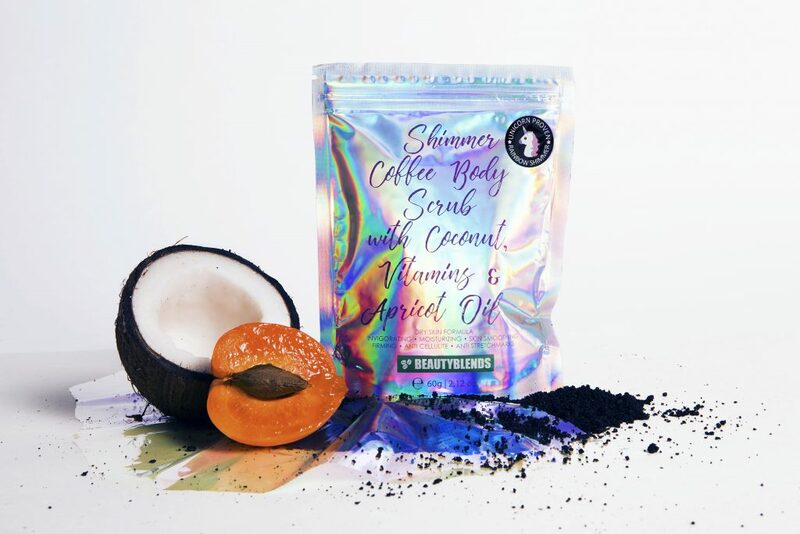 This colorful twin set in yoghurt smoothie look enriches your beauty ritual at home, is great fun and your skin is looking forward sustainably. 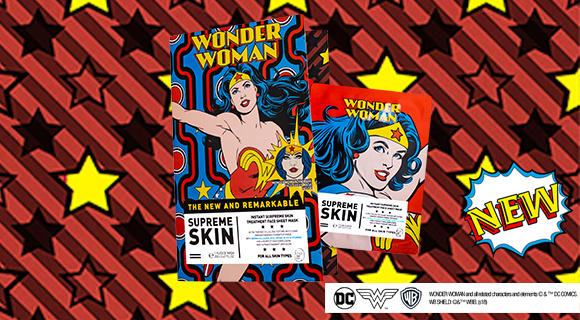 Coffee peeling is the name of the new wonder drug in cosmetics! 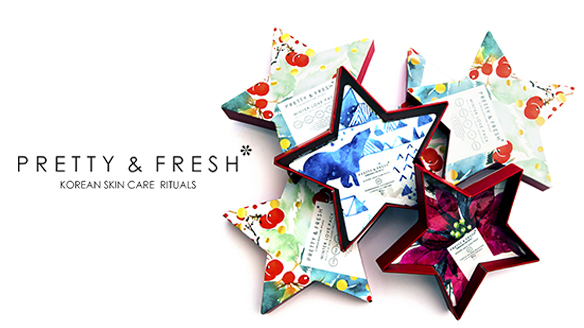 The new all-rounder in natural cosmetics that can do almost anything. 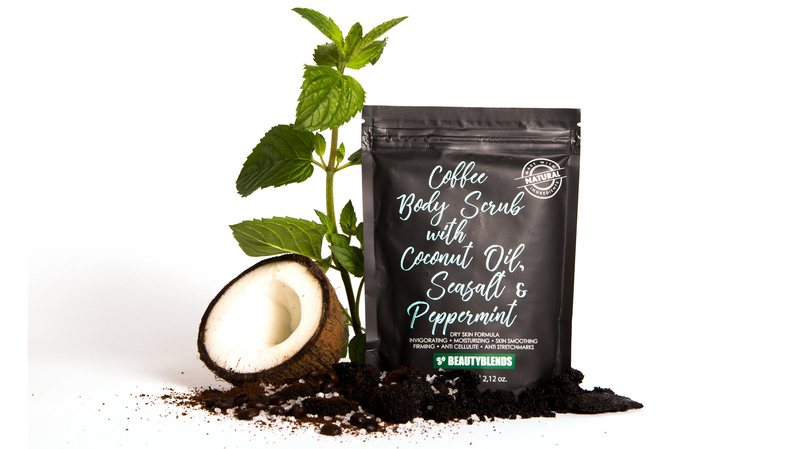 Beautyblends Coffee Body Scrubs purify and revitalize the skin, provide long-lasting hydration, smooth and enhance the complexion and provide a radiant complexion. 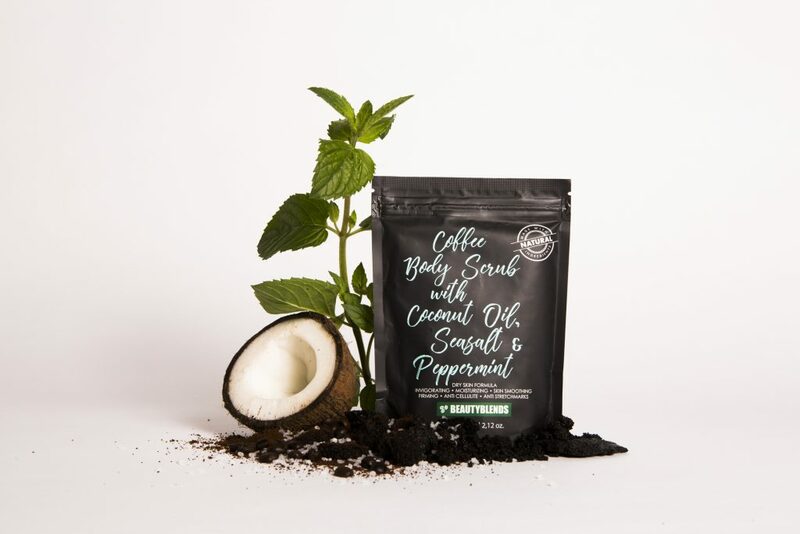 The result is a particularly mild, nutrient-rich coffee peeling in three different experience variants: Seasalt Peppermint, Rose Macaron, Apricot Shimmer. 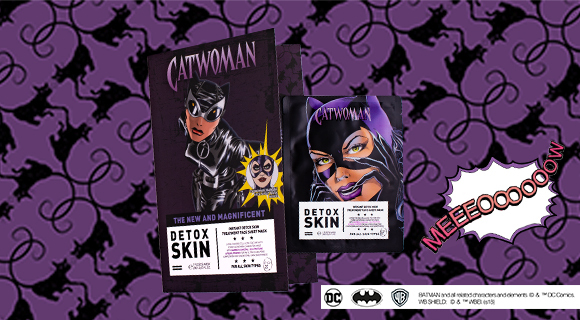 An exclusive world premiere, Beautypunch’s new cooperation with Warner Bros and DC Comics: Premium bio cellulose sheet masks featuring iconic images of Wonder Woman and Catwoman. 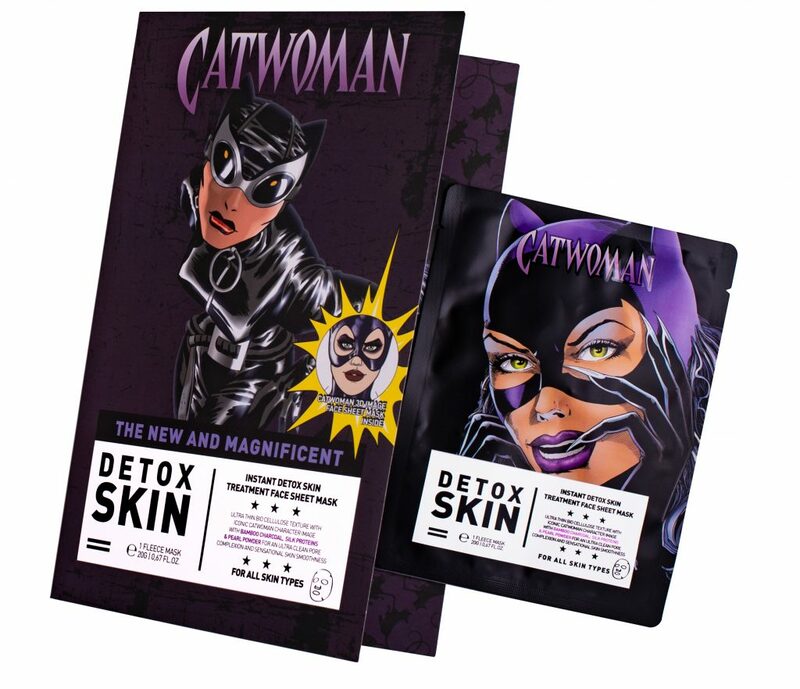 An exclusive world premiere, Beautypunch’s new collaboration with Warner Bros DC Comics: premium bio-cellulose cloth masks packed with iconic images of Wonder Woman and Catwoman in an absolutely stunning packaging in the shape of a classic American comic. 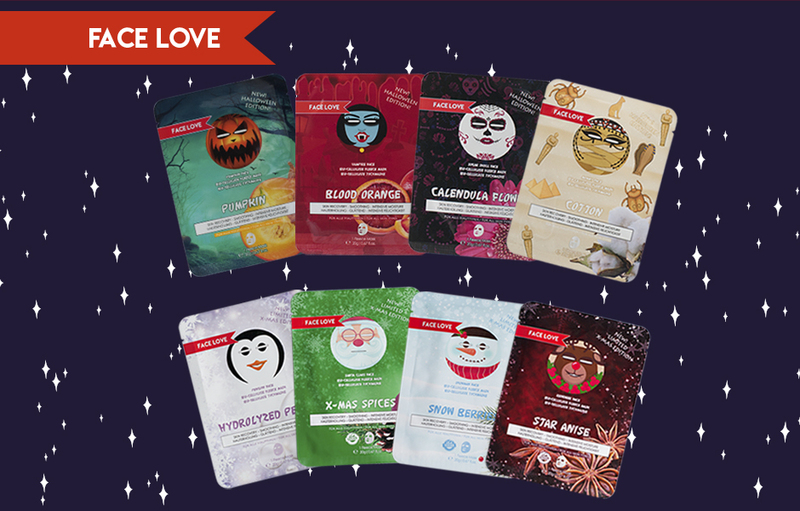 Lip masks with innovative hydrogel technology for immediate filling and smoothing lip care. 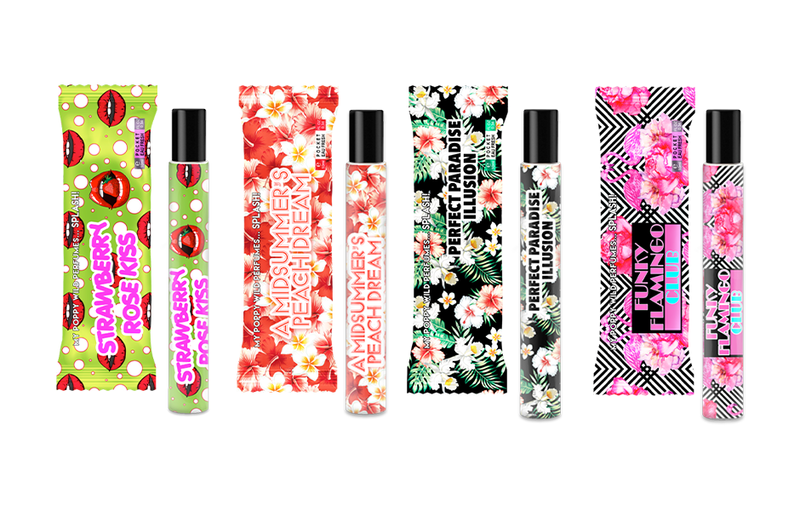 For lips that want to be kissed! 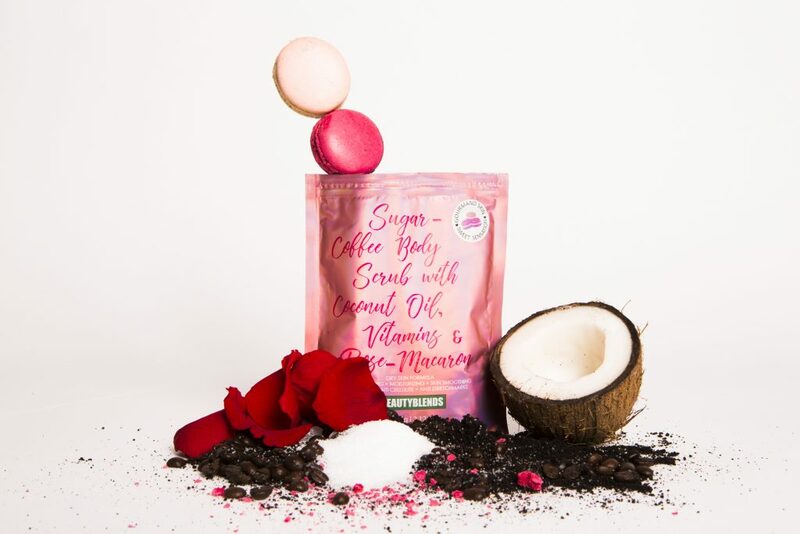 Essential beauty secrets – innovative beauty products, the latest beauty trends of the stars and exotically glamorous ingredients for a perfect appearance. 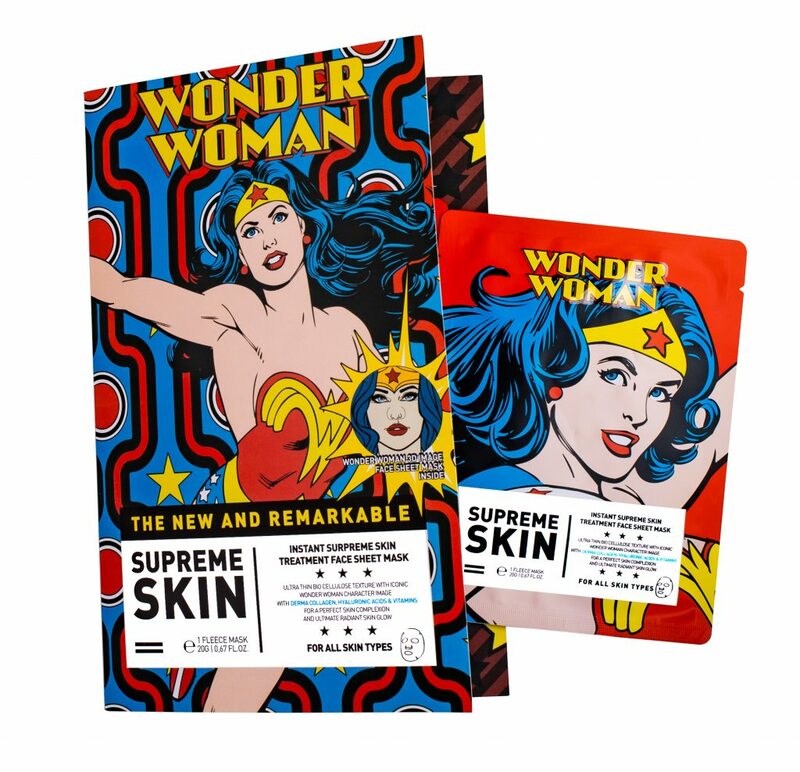 A groundbreaking new series of multi-benefit active skin patches, designed to improve the skin appearance – combining nourishing, cosmetic and body contouring properties. 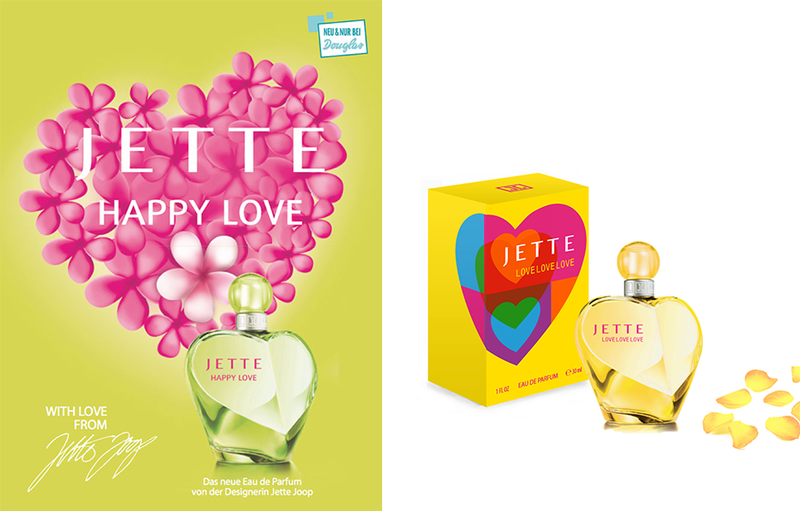 Development and production of four perfumes. How cool is that? 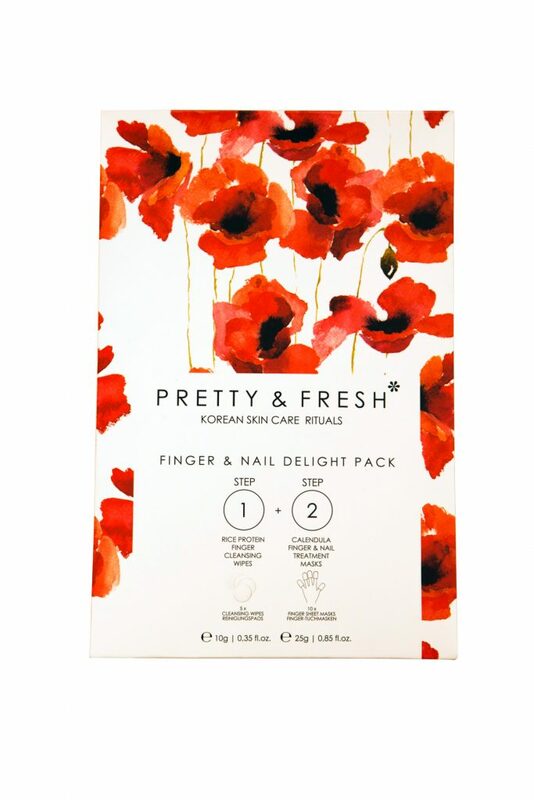 Handy combination packs with Korean beauty trend products. Step-by-step solutions that can be applied immediately at home or used while on the go. Completely without water. 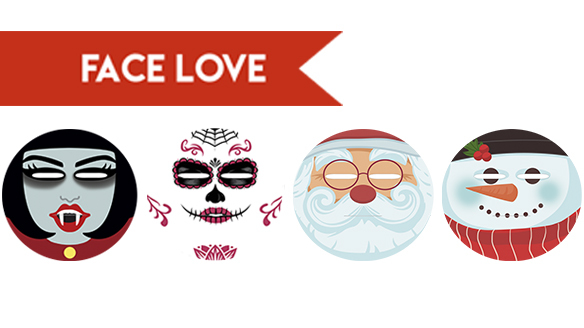 The perfect combination of premium facial care and festive christmas fun or enjoyable halloween scare. 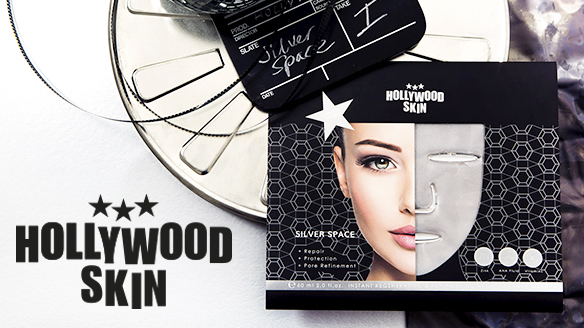 An effective skin treatment with immediate effect for face mask enthusiasts. Typical K-beauty. 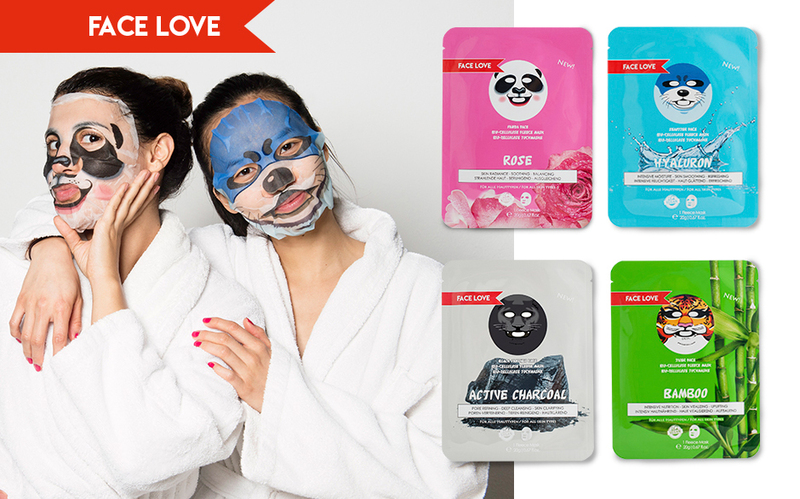 Luxury sheet masks with printed animal motifs. Now beauty is twice the fun. 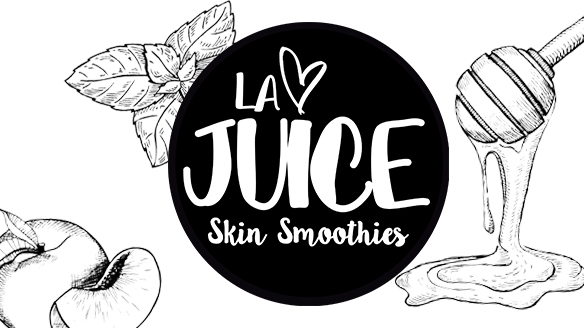 Nutrient-rich, vitamin-filled thirst quenchers for the skin – just like freshly made smoothie drinks. A quick snack for the skin. Time for skin food. 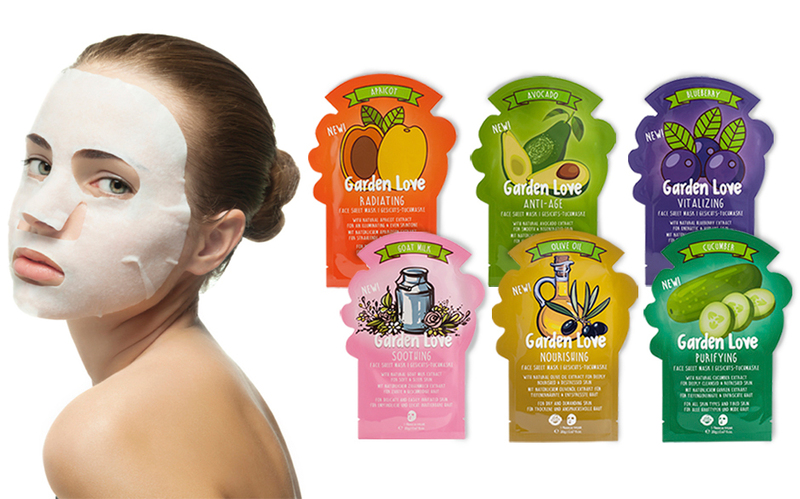 Time for harvest-fresh fruit and vegetable sheet masks. Naturally vegan. Development of various advertising materials, etc. 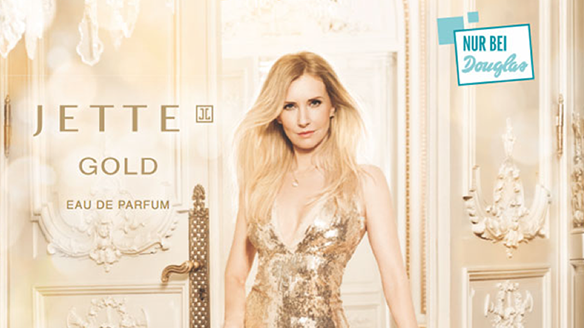 One of the most successful German perfume launches in recent years. How does the alphabet smell? 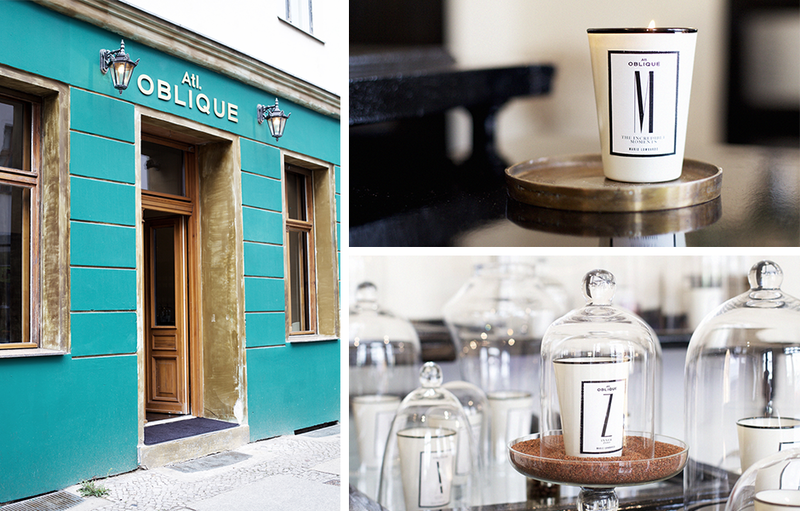 Perfume and poetry from A to Z. Imagination begins where opposites meet. Development of various advertising and promotional materials, etc. Happy Love, My Love, Love Forever, Love Love Love. All that shimmers and sparkles … the sun among the metals. 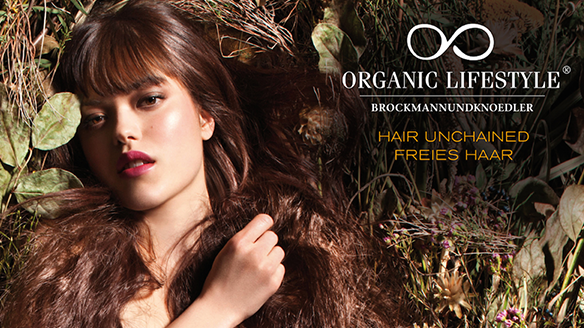 Our mission: We want to finally feel hair again. 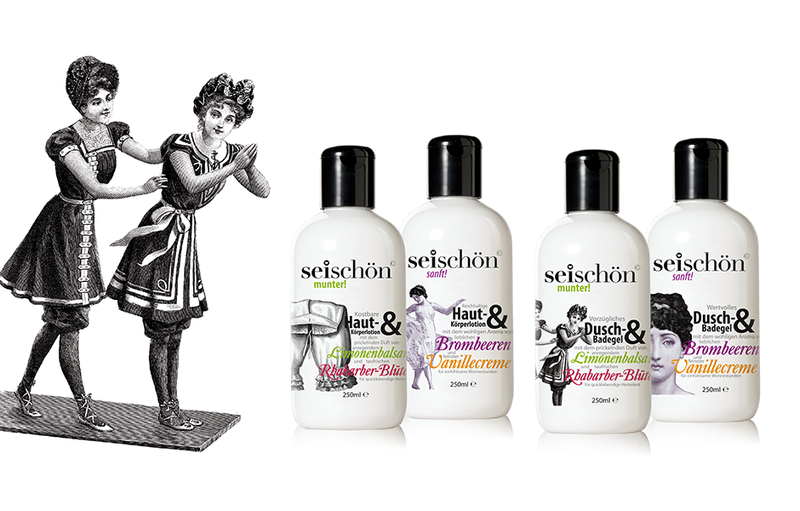 The result is probably the best hair care in the world. 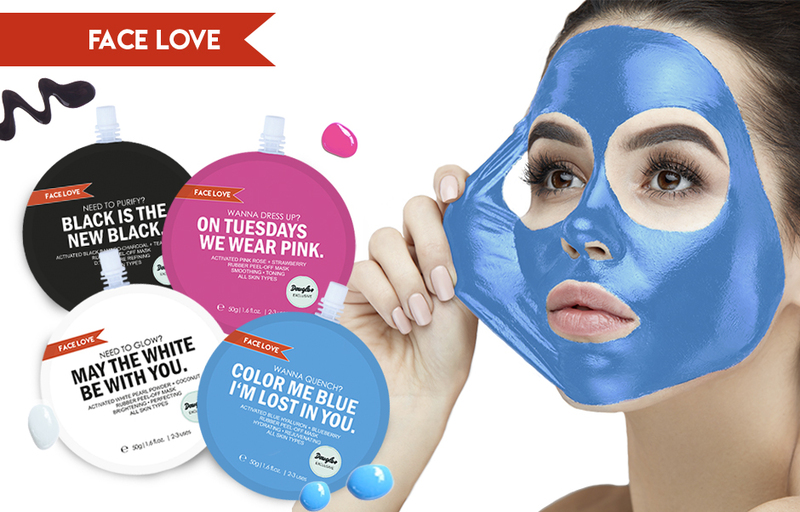 A beauty emergency may happen. There’s a rebel in every man, he just needs to admit it. 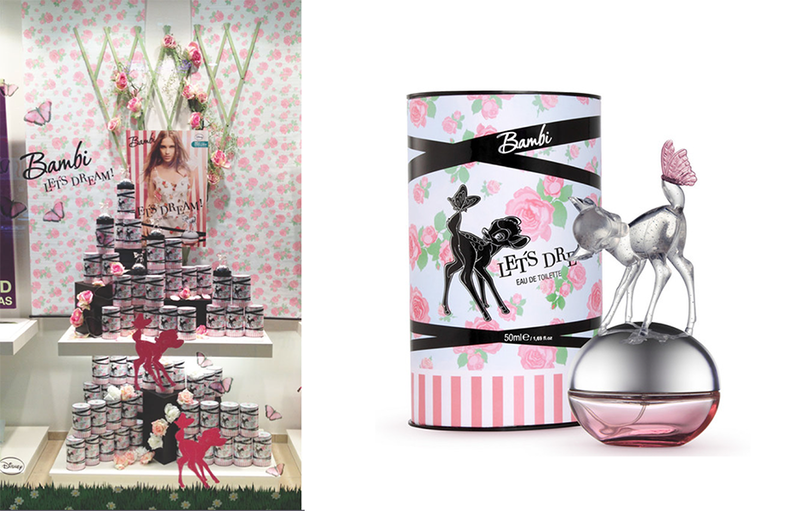 The perfume star shines day and night. Various advertising and promotional materials, etc. A daring touch of neo-hippie and boho chic. The art house collection with the three heraldic lions. 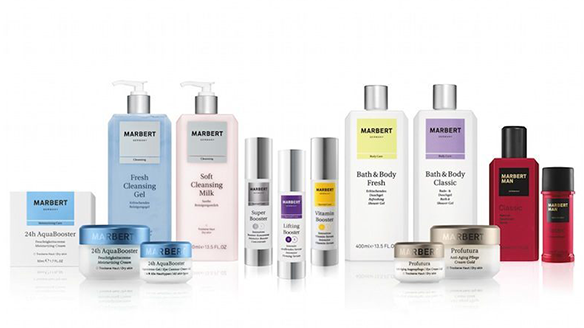 Once upon a time there was a virtuous pharmacist – or the relaunch of the old art of cosmetics. 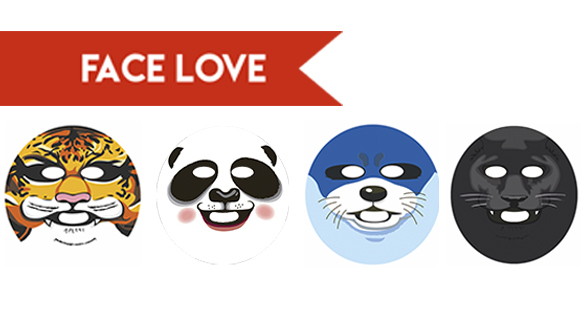 A sweet children’s brand becomes a cheeky teenager icon. 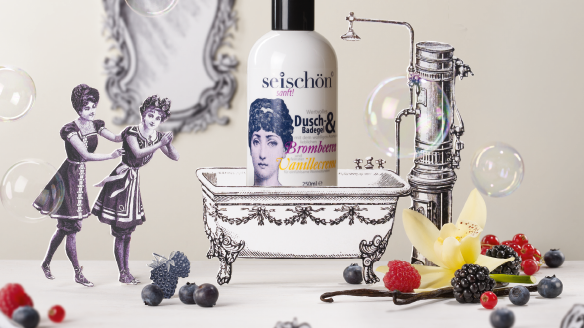 The Victorian fountain of beauty. Endlessly endearing. True Hair. 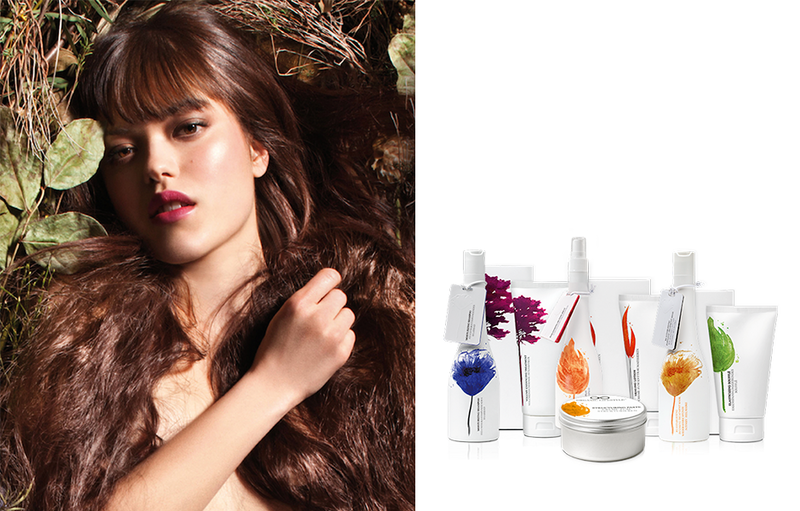 The innovative hair care product range from Shan Rahimkhan. 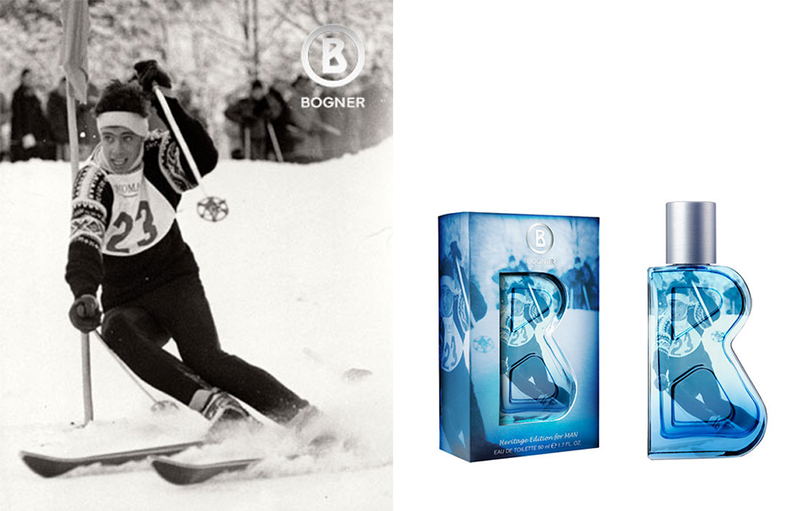 Following the big B: Bogner – more than 80 years of storytelling with a passion for sport, fashion and perfume. 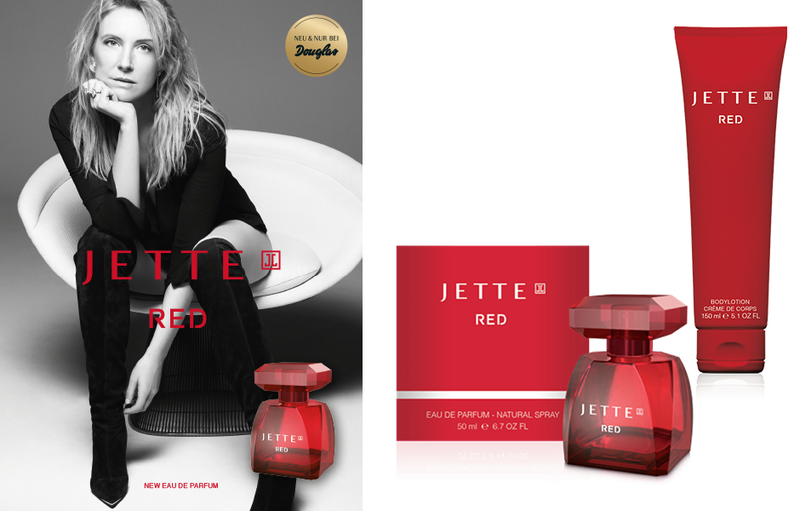 Is it still really possible to create an innovative perfume? Yes it is. 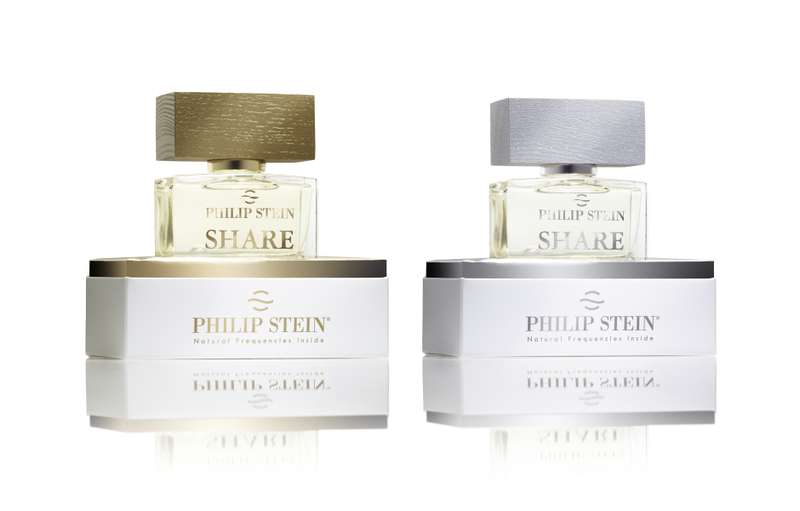 Tune into Philip Stein’s Share – powered by Frequency Technology. Don’t panic and fake a British accent. From Brit propaganda to worldwide pop phenomenon. 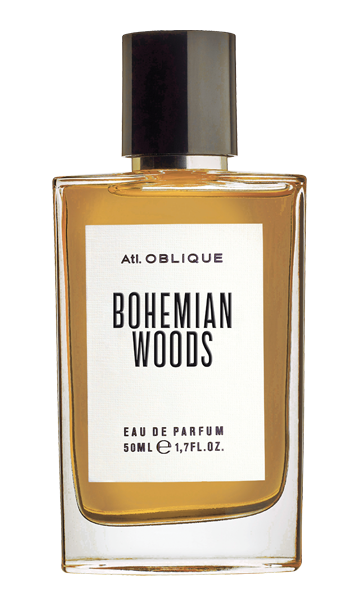 Eau de Parfum pour Femme for fragrance novices.